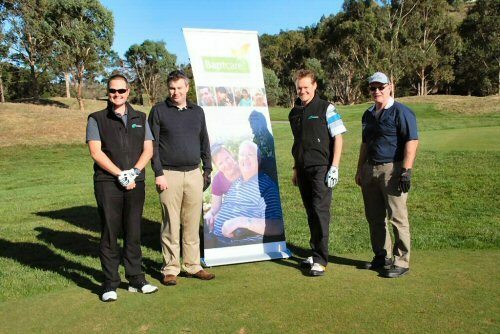 AE Smith was again a major sponsor of the annual Baptcare Charity Golf Day at the Heritage Golf and Country Club in Melbourne this April. Baptcare is one of several aged care service providers AE Smith helps by delivering a range of HVAC, building service and energy efficiency initiatives to around the country . AE Smith has specially trained technicians who understand the unique environment in the residential aged care facility and the special needs of their residents and staff.